These are great- I recognised the last one immediately- it's my local beach, Eastern Beach in Geelong. Anyone up for a barbie there in the summer? We could sneak one in before the reunion, and come back to my place for a cuppa after. Hi! 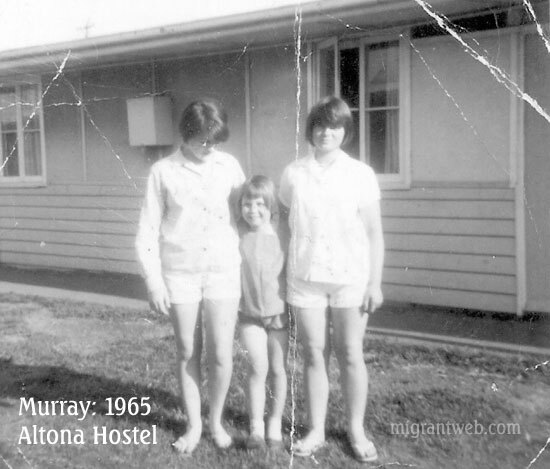 The photo of the foursome in nurses uniforms was the time we worked at the Royal Children's Hospital. I have a numberof photos of our hostel days which I will sort out and attempt to post them on here. I remember Caroline and Danny McKeeman. Hello all you mums and dads of the kids of hostel days. Nearly all the posts are the the children..Come get onto the net, it is fun. carol i am sure you was with us that day on the beach, we also had a photo of you on that beach but don't know where it is now. Olwen, alas so many of us are orphans now. Oh I am so sorry to hear that.....But it is nice to hear from the kids. Hello Olwen, my Dad reads this site regularly now that we've found it. He's 81 now and his name is John Simonds. I don't know whether you remember him. He thinks your name is vaguely familiar. Judith, I'm still trying to put photos on and Len hasn't contacted me. Not sure what to do next. I'm not very technical I don't know how to shrink them. Never mind. I'm not on facebook although my son and daughters are, maybe they can help me to put photos on there. It's good to see Kay on here now, cos I know she had a bit of trouble registering. I'm still enjoying reading all the posts everyday even though I don't remember a lot of the people. I typed in Williamstown Racecourse in Google and clicked on images, there's a photo of what the grandstand looks like now (I imagine anyway). Just letting you know some parents are on the forums. 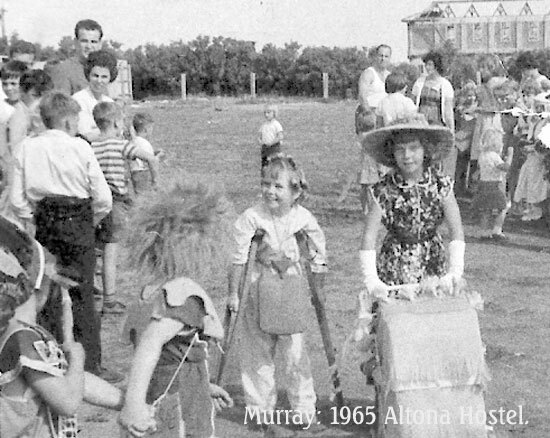 Was never at Altona though. schools. 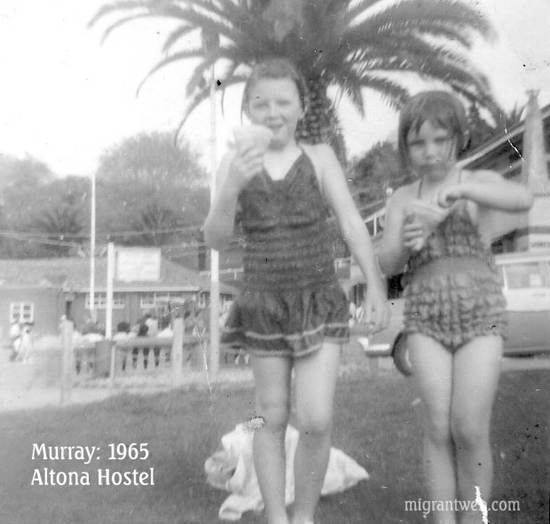 They had friends in the hostel ,my eldest retaining friends to this day, and had many meals in the dining room (canteen) too.The years being from 1954 to 1973. 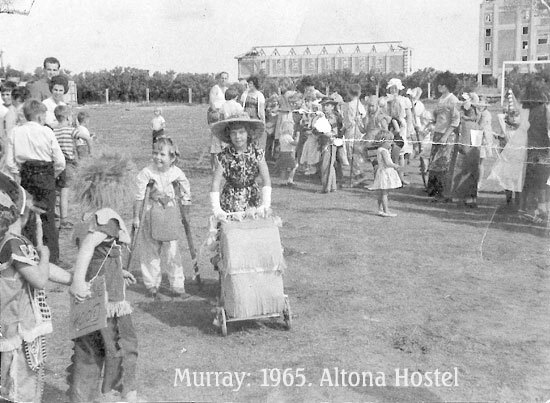 I too had quite a few meals in the dining room and helped a couple of ''Skips" washing soccer shirts and scoring cricket.And also some presentations on sports night.My kids played sport for the hostel. They now live in both Australia --the eldest-- and New Zealand one of the twins the other twin died 11 years ago . Grandchildren in both countries and a great grandson in Australia. My husband died in 1979. I am remarried but can't talk about hostels to my present husband as he has never been there . I have retained friendships with some managers and their wives. 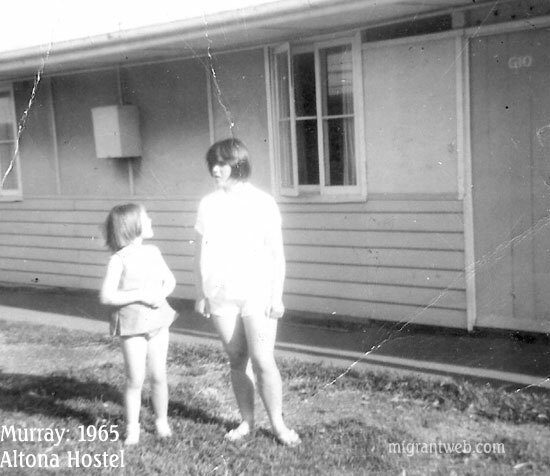 We were in hostels in Vic. NSW and Qld. We did get to live in a new house in East Hills hostels yum!!! and a proper house at Dundas and Colmslie. 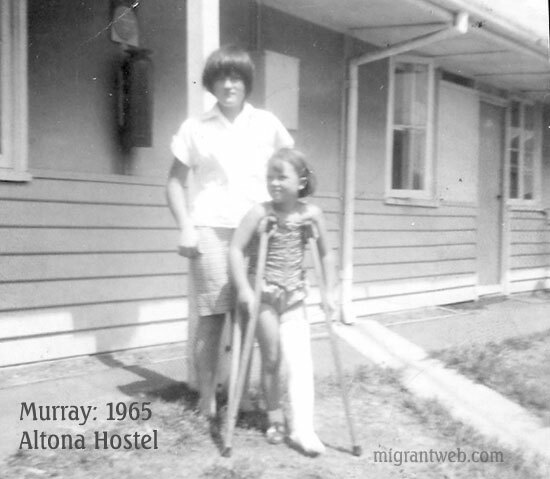 We lived in hostels from 1954 to 1973 ,it came to 18 and a half years. No I am not Australian I am a New Zealander . As our nissen houses were self contained the children didn't eat in the dining room till they wanted to eat with their friends but they did that often . You should go to Heathcote Rd.Hostel Forum and read my own introduction to Hostels and of course to Australia. .Will give you a giggle. I don't mind you asking. 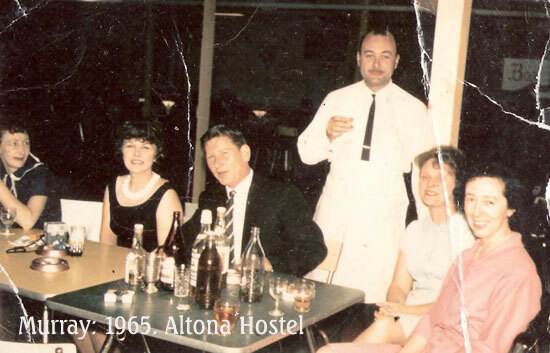 Hello Phyl, Well you certainly have lived the hostel lives of all varying degrees.